Welcome back to another episode of Crown And Collards! In today’s episode Jeremey is joined by Mel ( @beauty_jackson ) while Dan is temporaily missing in action. Join the table as we chop it up about politics, Missed Connections, and more readings of Ash of Dante’s past. Enjoy this southern home cooking in the form of a podcast! This show is also available on iTunes , stitcher smart radio, TuneIn radio, SoundCloud, and now on Google Play Music! Subscribe to “Crown & Collards“, “The CSPN“, or the “Cold Slither Podcast Network” today & tell a friend (or a foe… or your aunt)! 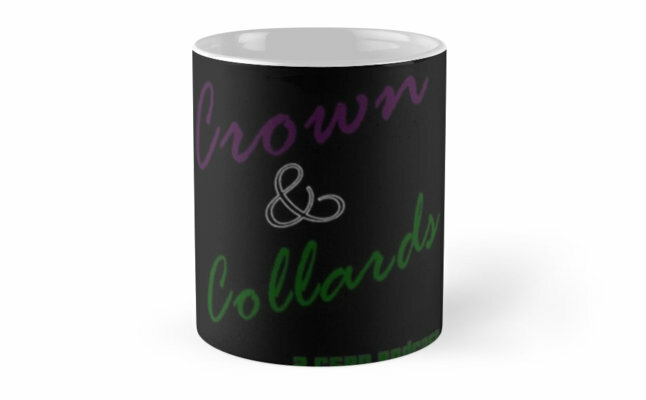 Jeremey’s official Crown & Collards mug and other official show gear can be purchased via our #ShopCSPN store on redbubble. 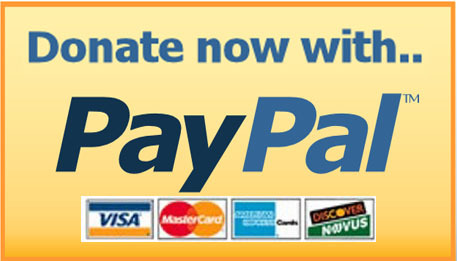 Visit shop.cspn.us to check out our store!